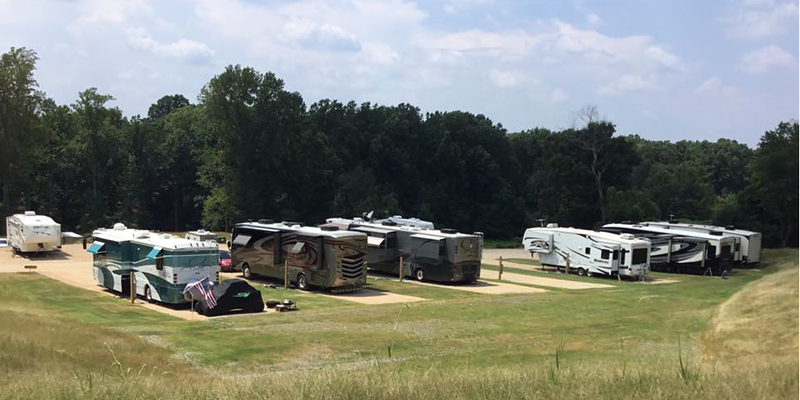 GSP RV Park is a small, quite and spacious campground. They can accommodate large RVs, have 20/30/50 amp service with water and sewer hook-ups. They also have Free Wi-Fi. There are no permanent residence at this campground. The campground is pet friendly and they have a fenced in dog park, and the guests are great. GSP is in a convenient location. It’s located halfway between Charlotte SC and Atlanta GA, and Greenville and Spartanburg SC. It’s only ?5 minutes from Interstate 85 and 10 minutes from Downtown Greer.